2017 has been a significant year for brood war and mappers. A different version of brood war was released, dramatically changing the landscape. A different version of scm draft was released. 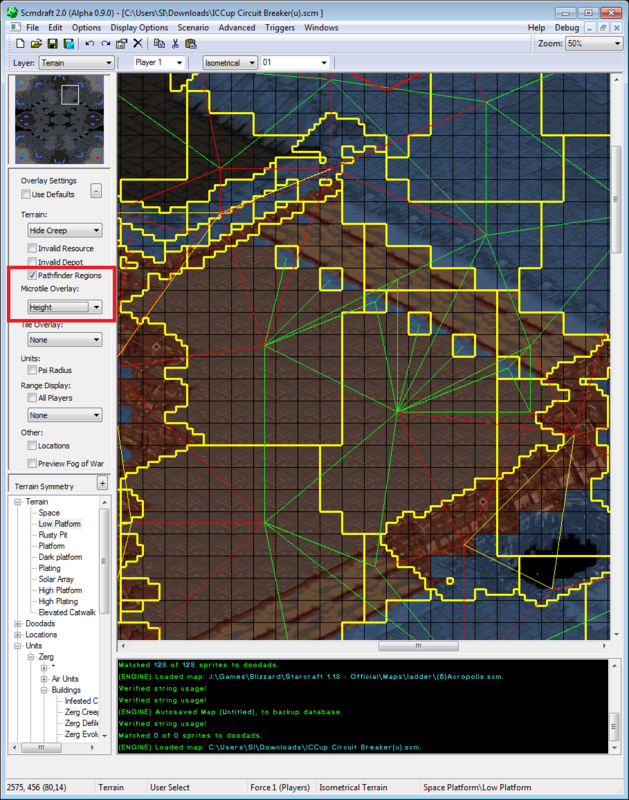 Several features are present that greatly improve a melee mappers toolkit. A massive thankyou to Suicidal Insanity for this. 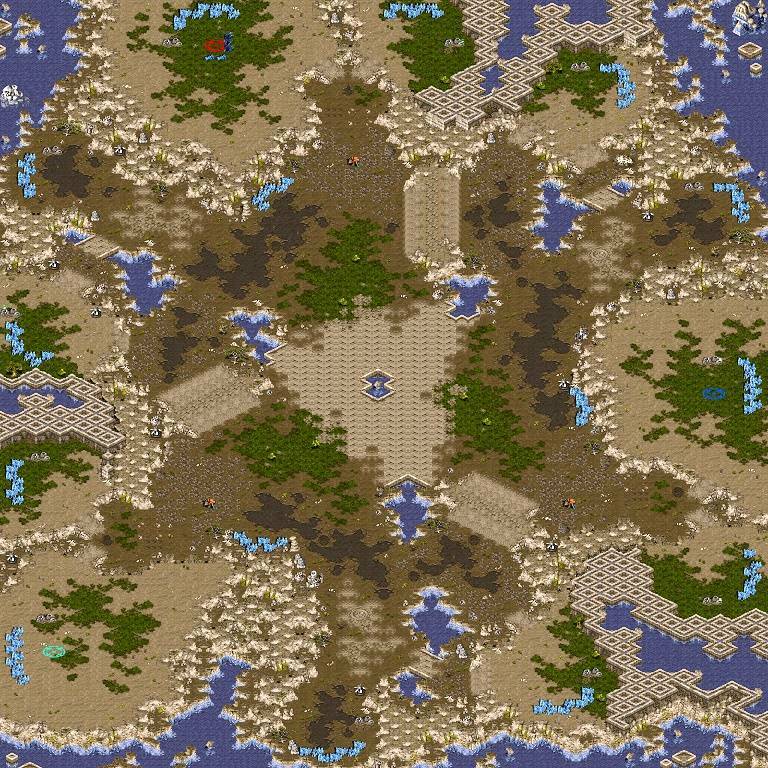 Also a major korean tournament used a foreign map. Congratulations to Jungleterrain for (3)Uzi Sara being used in the Ginyuda Team Battle (ASL team battle). More foreign tournaments have been using foreign maps too. Overall its been a good year for map makers in my opinion. We have also had a large number of new mappers posting maps on this site. A warm welcome to them. I have to admit Im really impressed by the quality of the maps these guys have made so far. Likewise it has been a pleasure to see familiar faces returning to the site to comment. May your concepts come readily, and your execution be ruthless.